The Maldives is a tropical nation of unrivalled natural beauty; white-sand beaches, swaying palms, blue la-goons, exotic fish and vibrant coral reefs. 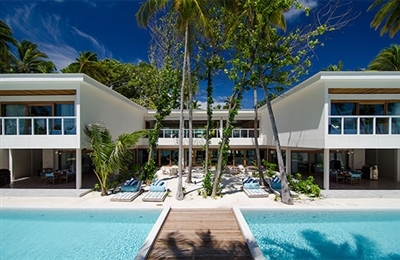 Our private luxury villas in the Maldives offer sumptuous accom-modation, stunning locations, sparkling swimming pools, fabulous food and five-star service. 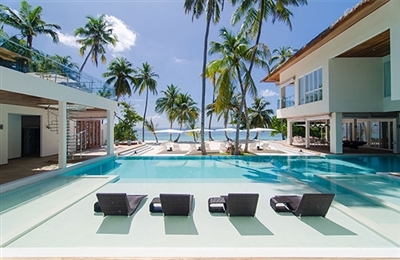 It would be a privilege to welcome you our Maldives villas; we guarantee a dream holiday from the moment you arrive in this island paradise.